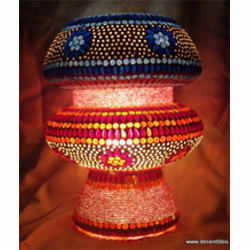 We are a leading Manufacturer of glass table lamp, glass lamp mosaic work, glass lamp crack work, mosaic work glass lamp, frosted lamp and 643 glass lamp mosaic work from Firozabad, India. 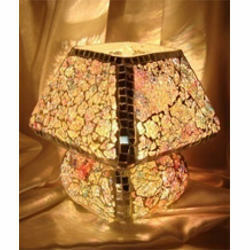 We are able to earn huge appreciation in this competitive industry by continuously offering the best quality range of Glass Lamp Crack Work. 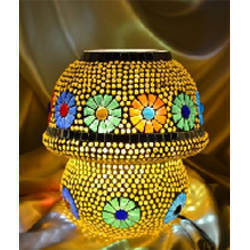 Moreover, we are offering these products at very affordable market prices. 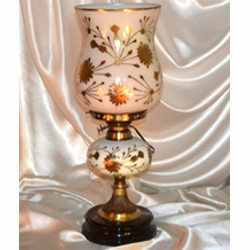 These products are manufactured with the use of high-quality brass which is buying from the authentic vendor of the market. 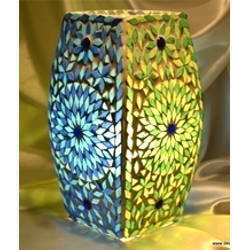 Additionally, these offered products are used for decoration and as a gift item. 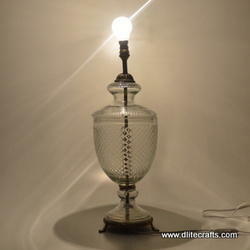 We are one of the prominent names in the industry for providing a wide range of Frosted Lamp. 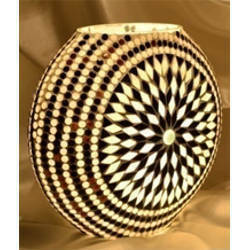 The inventive designing ideas make the offered vase unique among the valued clients. 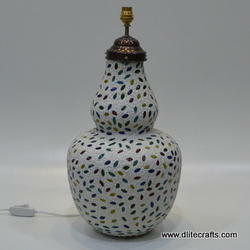 We are providing this high-quality vase at market leading price to our clients. 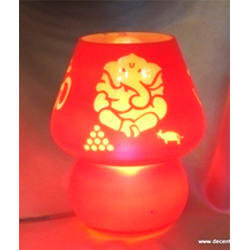 Also, these products are made to produce a soft light that is good enough to light an area without irritating one’s eyes. 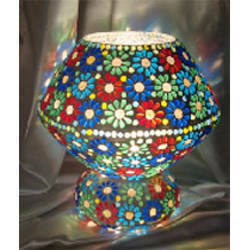 Keeping track of the demands of our clients, we offer Glass Lamp Mosaic Work that is designed by highly experienced professional in as per the client given specifications. 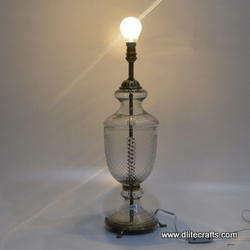 Offered products are developed in compliance with the industry quality norms and standard. During construction of the product, our professionals use high-quality glass which is bought from the certified vendor of the market. 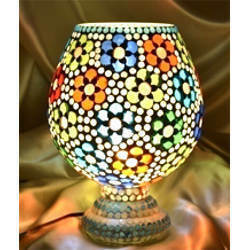 We are listed among the illustrious enterprises, affianced in the presenting a comprehensive array of Glass Lamp Mosaic Work. 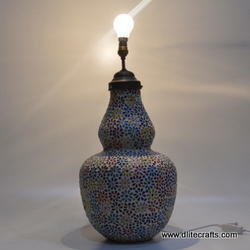 The presented products are designed by highly experienced team members of the industry by using pristine-grade materials and upgraded techniques. Besides, these obtain ability in various stipulations and modified forms helped us to meet the varied requirements of our valued patrons. 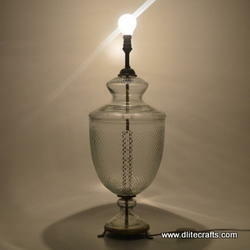 Looking for Glass Lamps ?